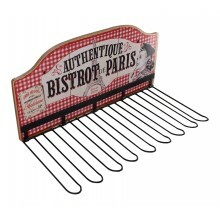 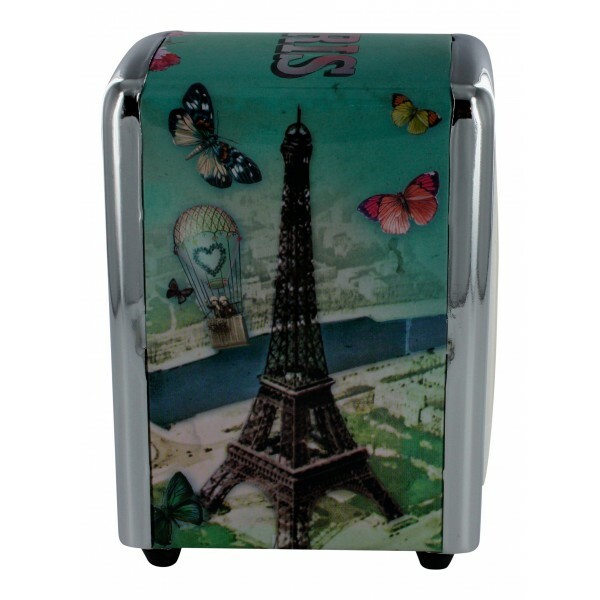 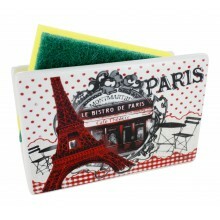 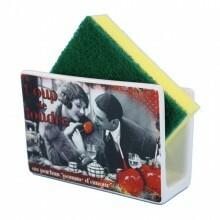 Enjoy the Eiffel Tower and a funny hot air balloon on this napkins dispenser! 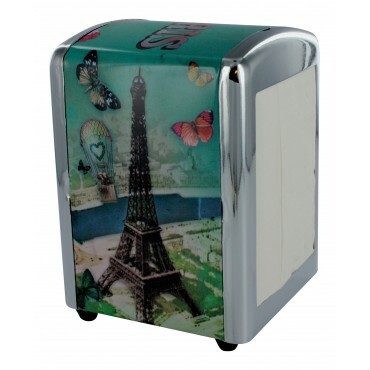 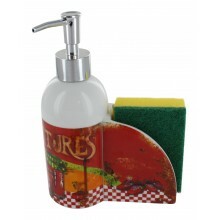 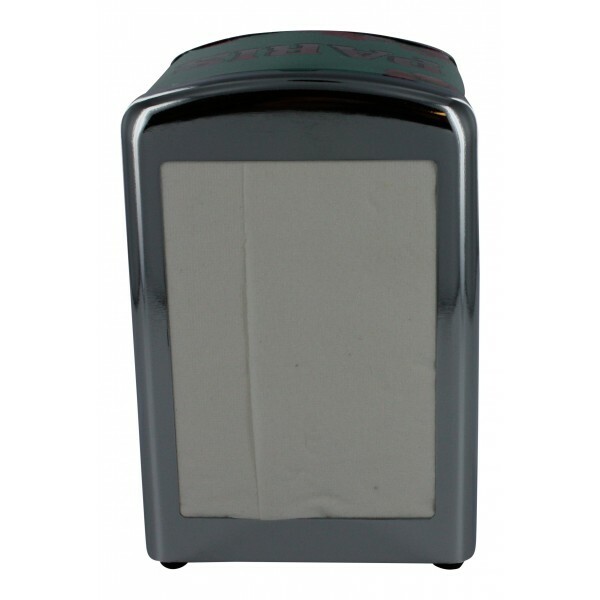 - Napkins dispenser with a French design featuring the Eiffel Tower and a balloon. 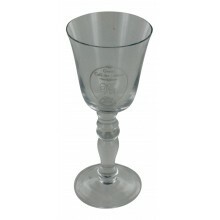 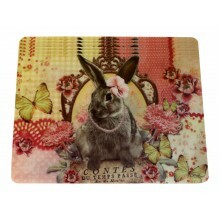 Set of 6 rectangular plastic place mats, washable, French vintage design "Contes du temps passe"
Set of 4 wine goblets /glasses, French Vintage design "Cafe des delices-vin"
Wall Hanging Wooden Wine Glass Holder, French vintage design "Bistrot de Paris"